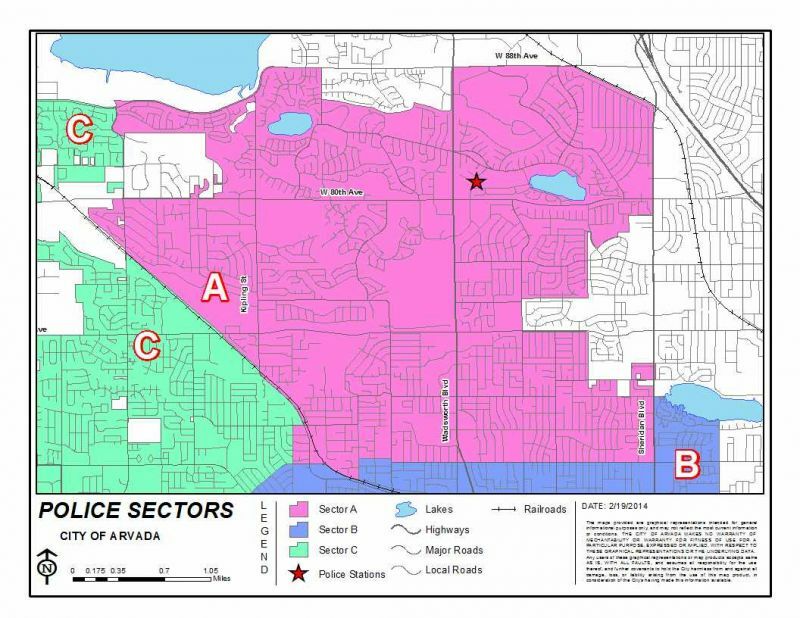 Adam Sector is bordered roughly by W. 88th Ave. to W. 64th Ave., and Sheridan Blvd. to Simms Street. Adam Sector operates out of the Lake Arbor Community Station, 8110 Vance Dr., 720-898-6970. Adam Sector offers a variety of services, including Public Safety Classes. Complimentary Community Room Use - The Lake Arbor Community Station has a community room, capable of holding up to 30 people, available for free to residents.